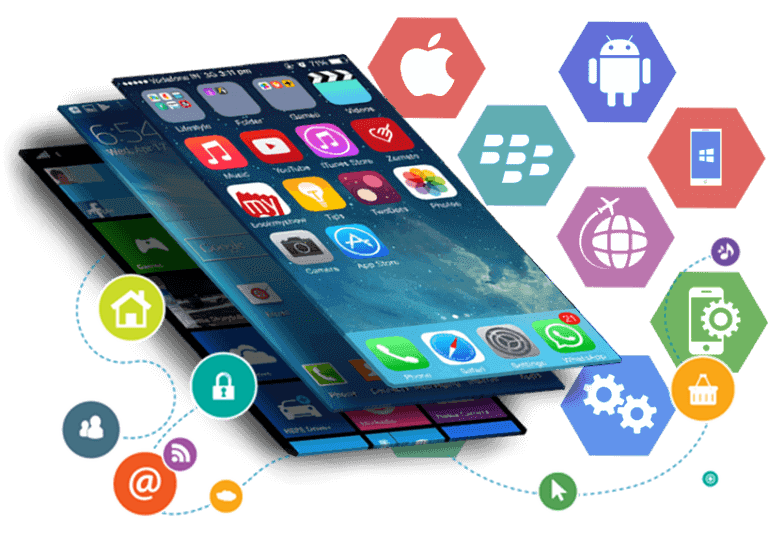 Develop mobile application on Android or iOS platforms as per your requirement from the pioneers of mobile application developers in Kerala. Mobile Application Development on both Android and iOS platforms. Develop apps that meet all your requirements and specifications from the experts. High security encryption in all wallets and digital coins. Why go for mobile application development? Obviously in the present world this question is not relevant, because the world today depend on these mobile phones which connects the world. The use of mobile phones is on its rise day by day. Majority of the world’s population depend on mobile phones and hence prefer a mobile application which would help them do the task easier. So, irrespective of the domain, mobile application development is a preferred factor in the present world. With emergence of various mobile devices such as smart phones, PDA’s, tablets and various mobile operating systems such as android, IOS have been put forward a new trend. Because of all these changes people started to depend upon mobile devices same as other systems for their business and internet usages and all, this makes the importance of mobile applications in each operating systems. Now there many application present in various operating systems. Among the Android and IOS are most widely used Mobile OS platforms we at infinite open source solutions we have the experienced application development team for both the mobile os platforms! IOS doesn’t need any introduction in these days, This mobile os platform from apple is familiar with lots of users on the marketplace, and millions more joining each month, as iPhones, iPads and they are changing the means purchasers act with businesses as these devices tend to be with them throughout the day, and purchasers could take action on a thought at a moment’s notice. 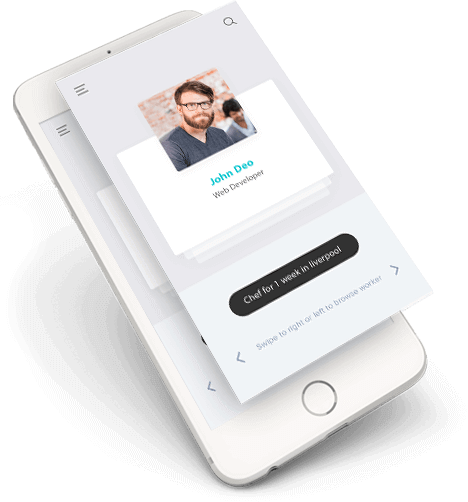 The most premium communication opportunities are extensive with iOS devices and can be considered as the best way to get connected to business clients. All the corporate people around globe are depending upon iOS devices for their enterprise-ready features and powerful security, due this exploitation the needs of ios applications is increasing rapidly here we Infinite Open Source Solutions can help. 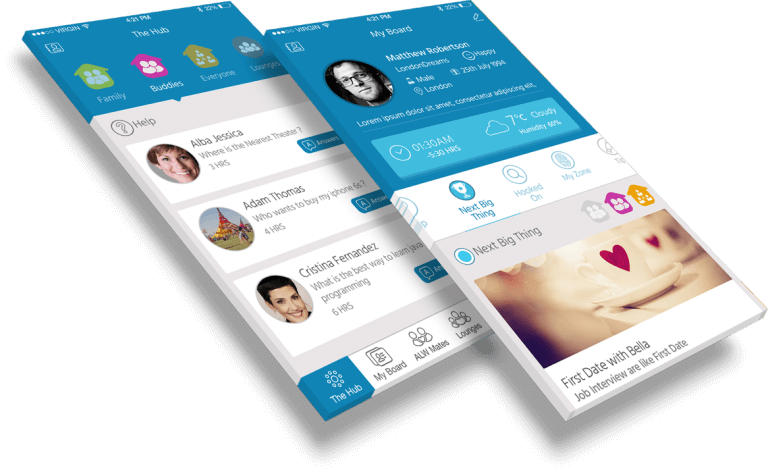 We are pioneers in ios application development in Kerela and we can give you the best support by our experienced ios development wing, we are ready fulfill any of your need in ios whether an application development or updating existing app. We are here to hear you. Android is undoubtedly the most popular mobile platform out nowadays, This Google owned Linux based Operating system is making history around the globe most of the smart phones and tablets around the world is based on android platform, and sooner they going to enter to the TV world. We, Infinite Open Solutions provides best android software support through our experienced android wing. We have a group of professionally talented android developers who are ready to meet any of your professional needs in Android for both android Application development and upgrading an existing app. We are pioneers in android application development in Kerala. We are ready to develop Android applications in any android based phone or tablet in any version of android.